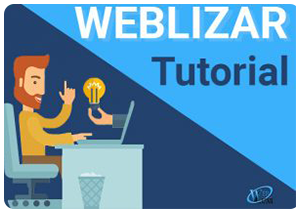 First download your theme package from your Weblizar A member Account. We have downloaded the plugin theme now it’s time to install it on your site. 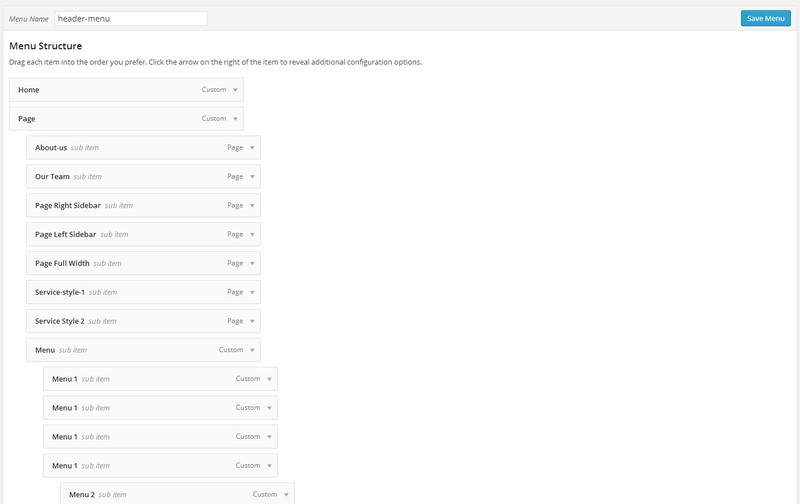 Now login to your WordPress site admin dashboard and go to following Page. 1. 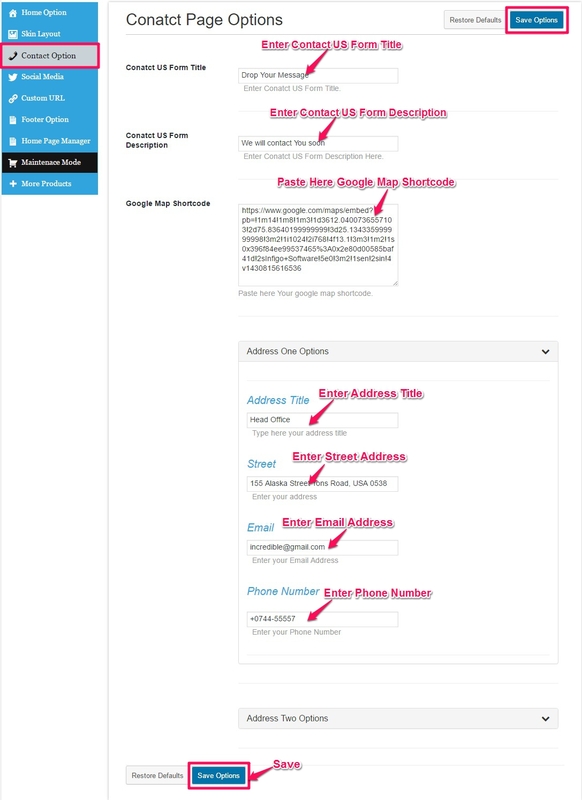 Upload Theme package zip folder using WordPress theme upload-er ( appearance => themes =>add new =>upload theme => choose zip package and click on install button ) and activate the uploaded theme. 2. 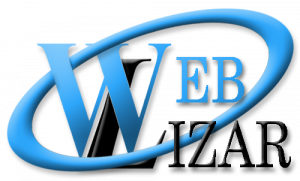 Otherwise We recommend you to upload extracted folder using FTP( FileZilla/Bitwise), In your host-server-directory/ wp-content / themes. and unzip the uploaded zip package. 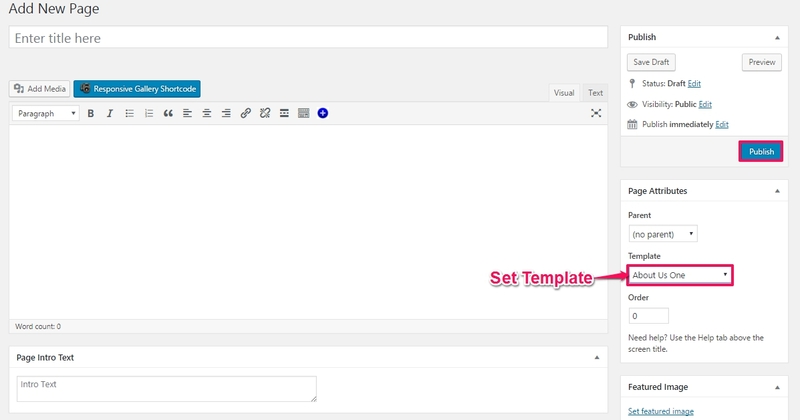 After that go to admin dashboard => appearance => themes and click on uploaded theme and click on active button. 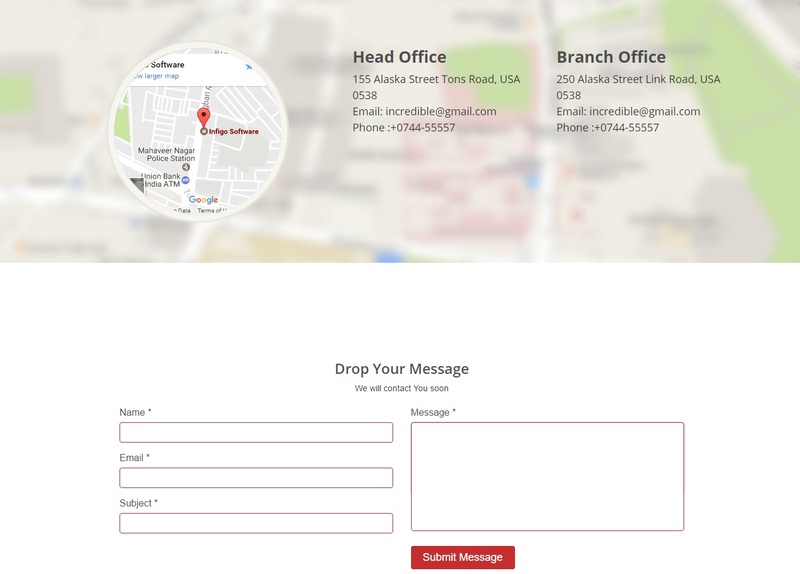 Here you can enter your social media details,mobile number,email etc, that will display in header of your site.You can also enable/disable this info by ‘Yes’ or ‘No’ from drop-down menu. Incredible Service section is fourth section on home page come after Incredible slider section. 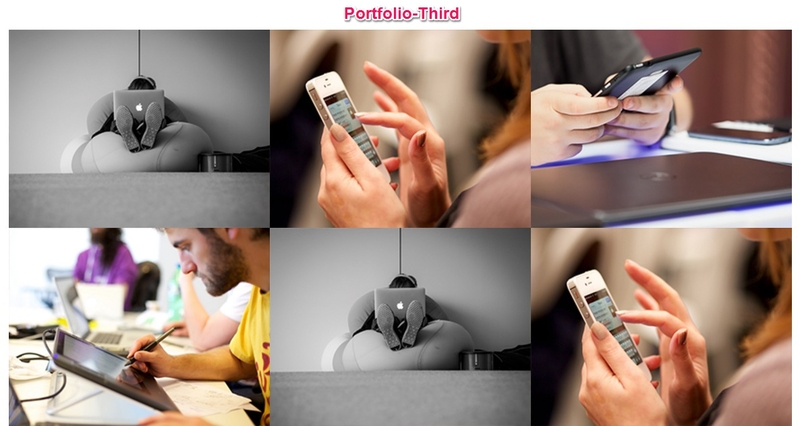 Portfolio Section is fifth section on home page come after Incredible service section. 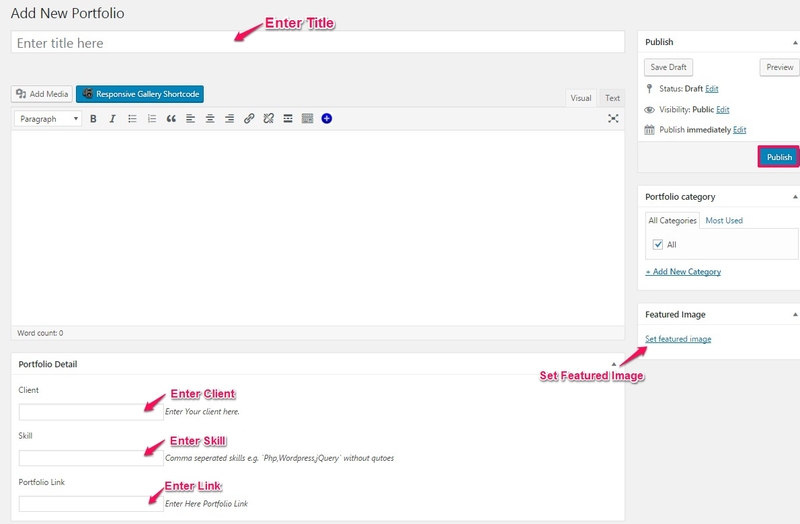 Using Add New Portfolio link in Incredible Portfolio Menu you can add new portfolio into Incredible Portfolio section. 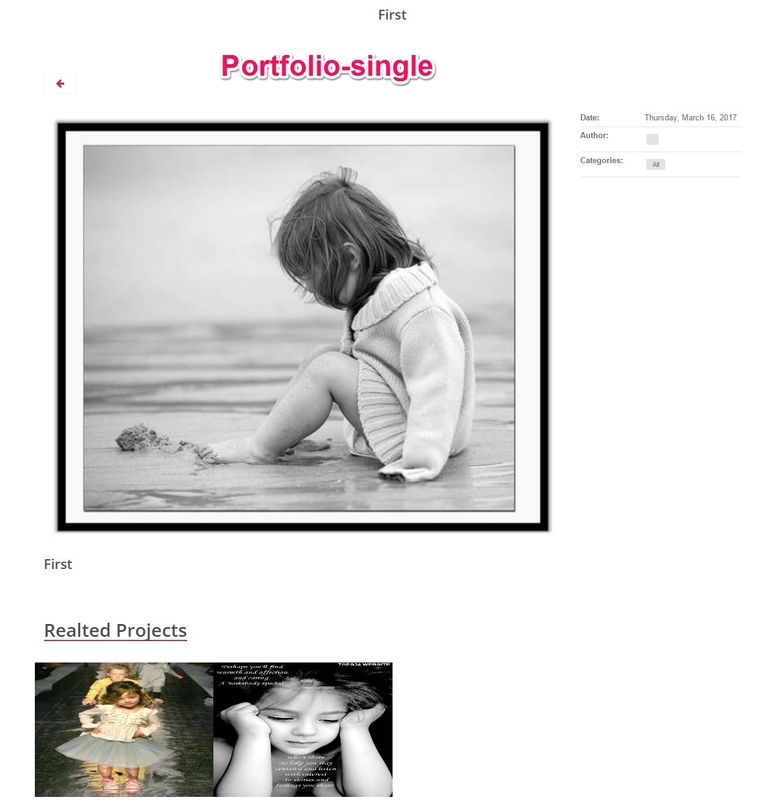 Testimonial Section is sixth section on home page come after Incredible Portfolio section. Home blog Section is seventh section on home page come after Incredible Testimonial section. Incredible Client Section is ninth section on home page come after Home Blog section. 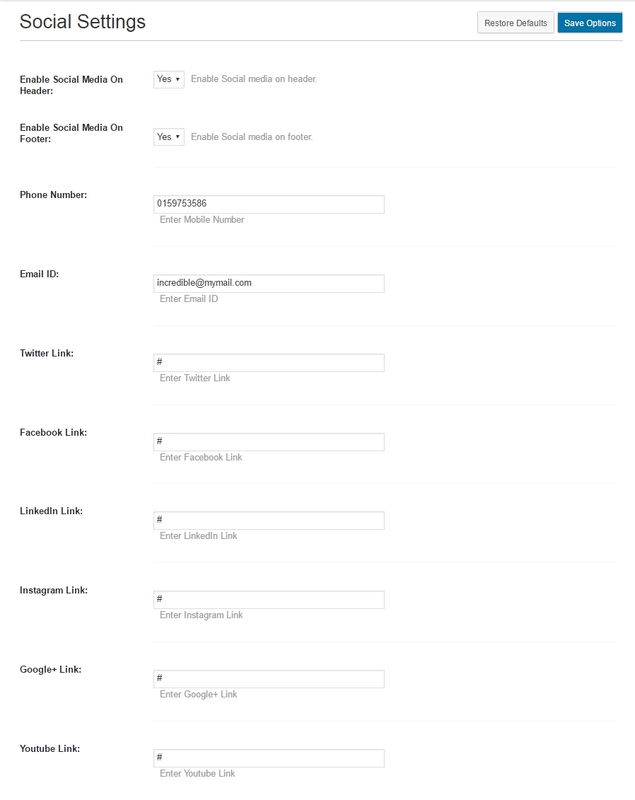 Footer Call-Out Section is 10th section on home page come after Incredible Client section. 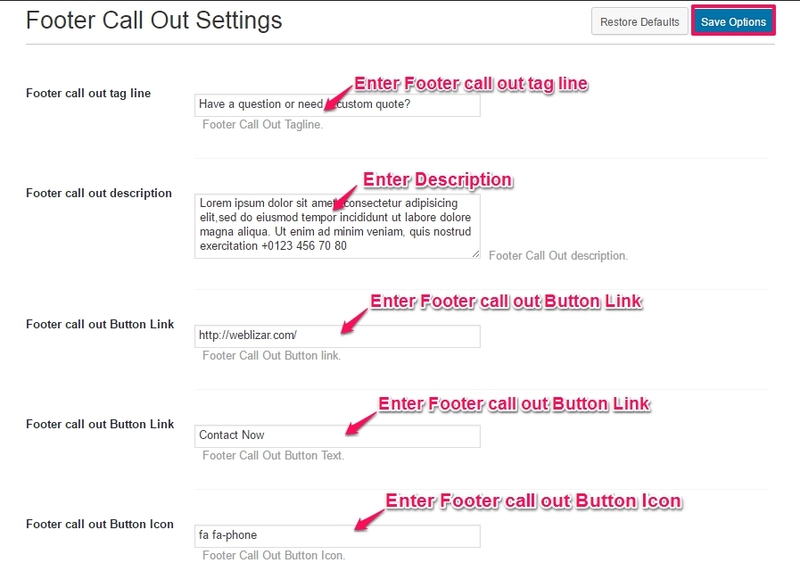 You can add call-out info to go under Admin Dashboard→Appearance-→Theme Options-→Footer call out Settings. 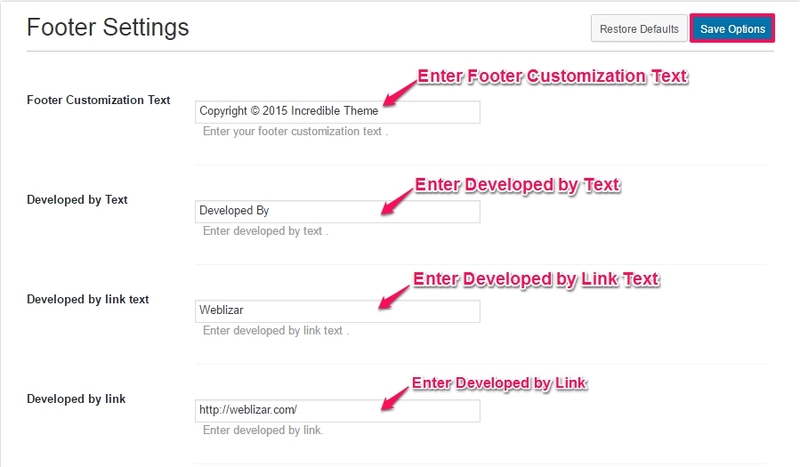 Footer Section is 11th section on home page come after Incredible Footer Call-Out section. 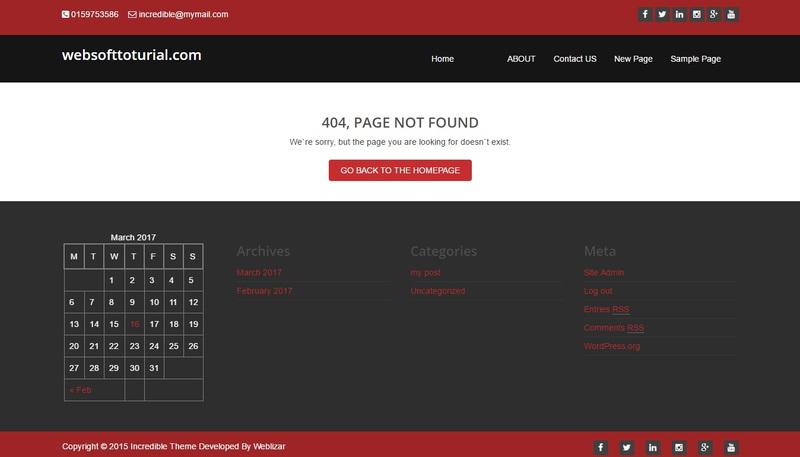 Incredible Premium theme comes with 10+ template pages. 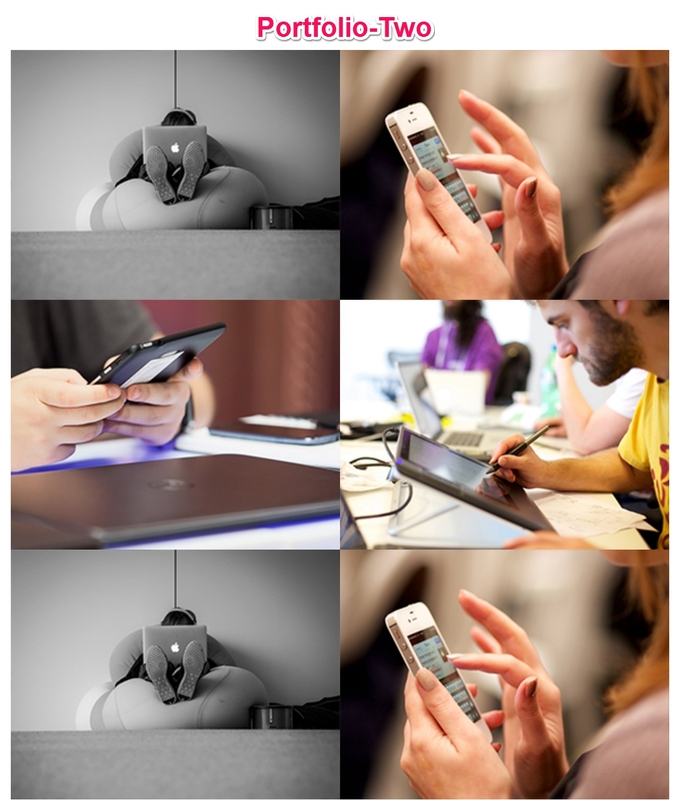 We are explaining below one by one each, how to use or activate different templates? 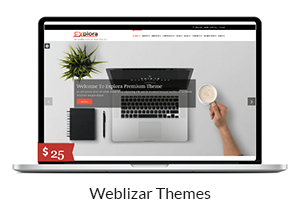 Incredible theme has two About US templates,named ‘About us one‘ & ‘About us two’. You can change ‘Incredible Team’ and description text from Appearance→ Theme Options → Team Option. 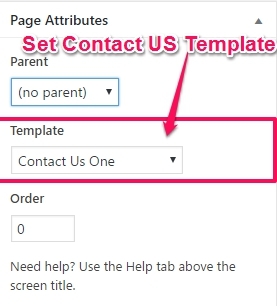 Go to admin dashboard => pages => add new page. 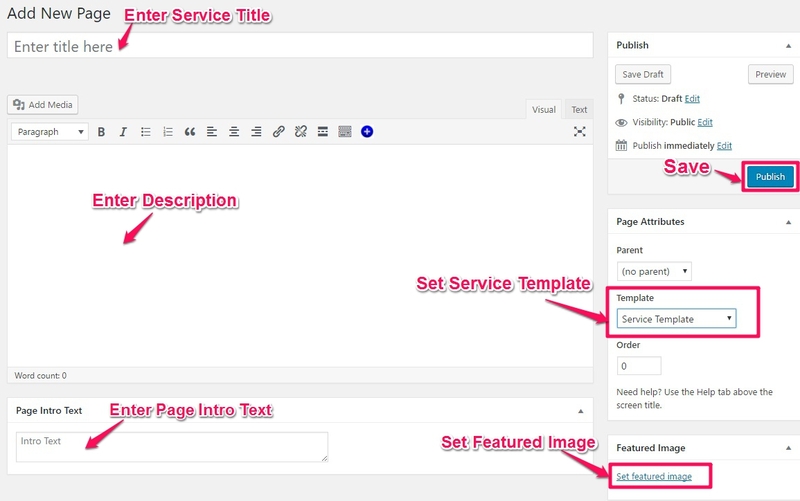 Service Page Template is used to display services created by you. 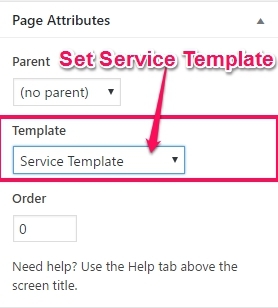 To use Service template, first Create a page and assign Service Template to it as follows. 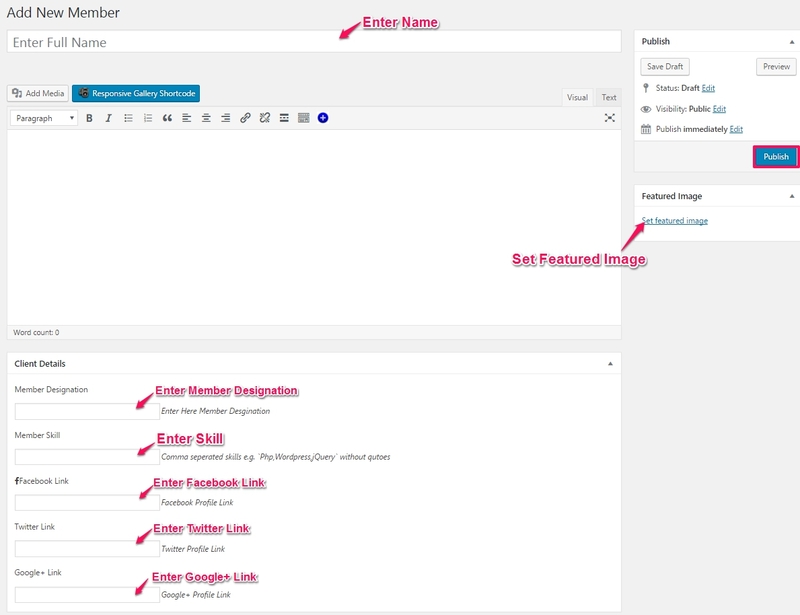 Admin Dashboard → Appearance → Theme Options → Service Option. 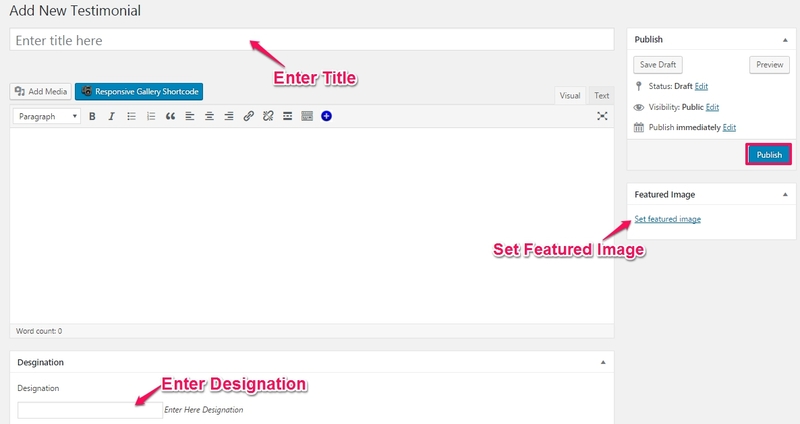 You can set Page Intro text that will appear just above the featured image using Page Intro Text metabox that you found below the editor. 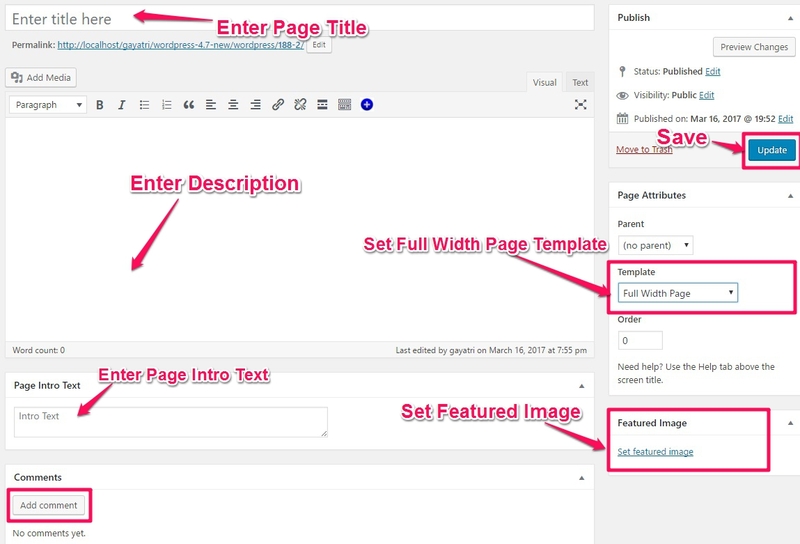 Type/paste your content in editor and select Full Width Page template from Page Attributes (right side) and publish the page. 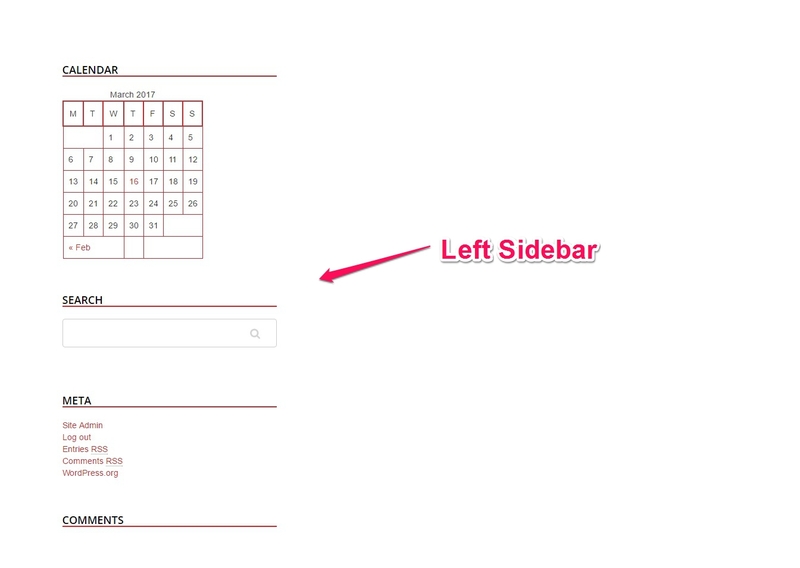 Like above you also can display page with left sidebar just select Page with Left Sidebar template. 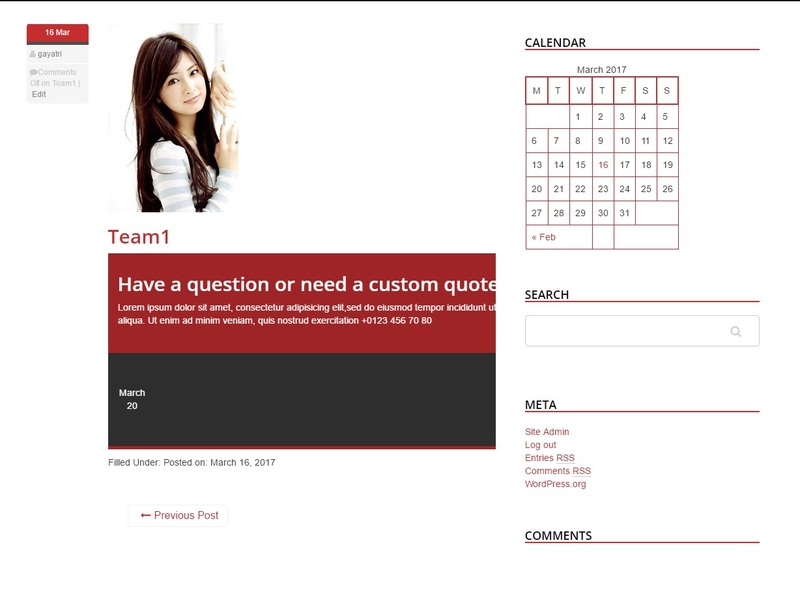 Incredible theme provide 3 types of Portfolio Column Layouts to setup your business portfolio on your site. 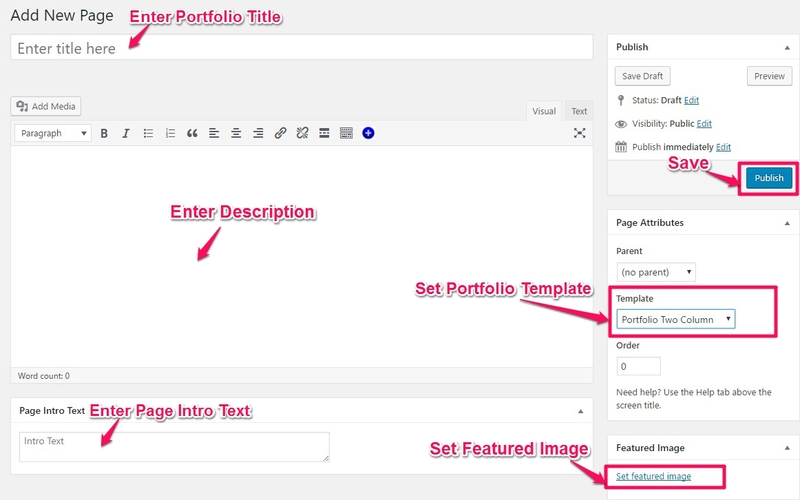 and select any portfolio template (i.e. 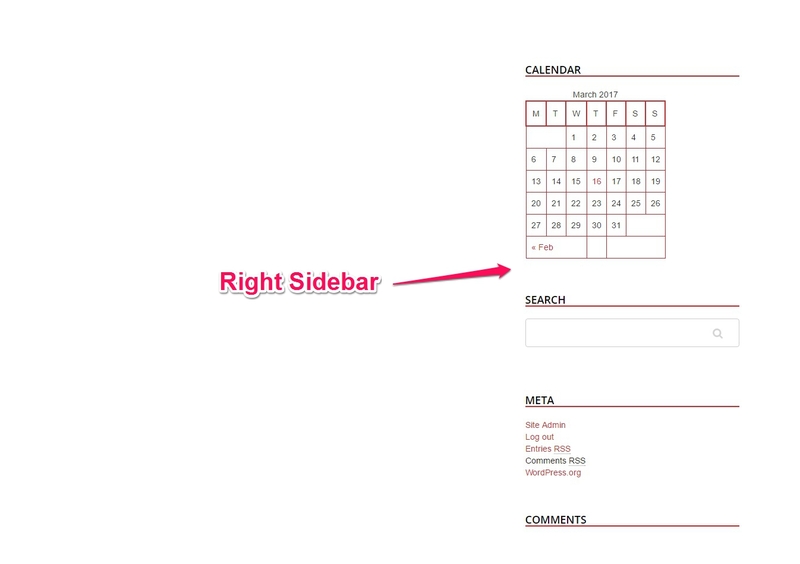 one column, two column,three column) and publish the page. 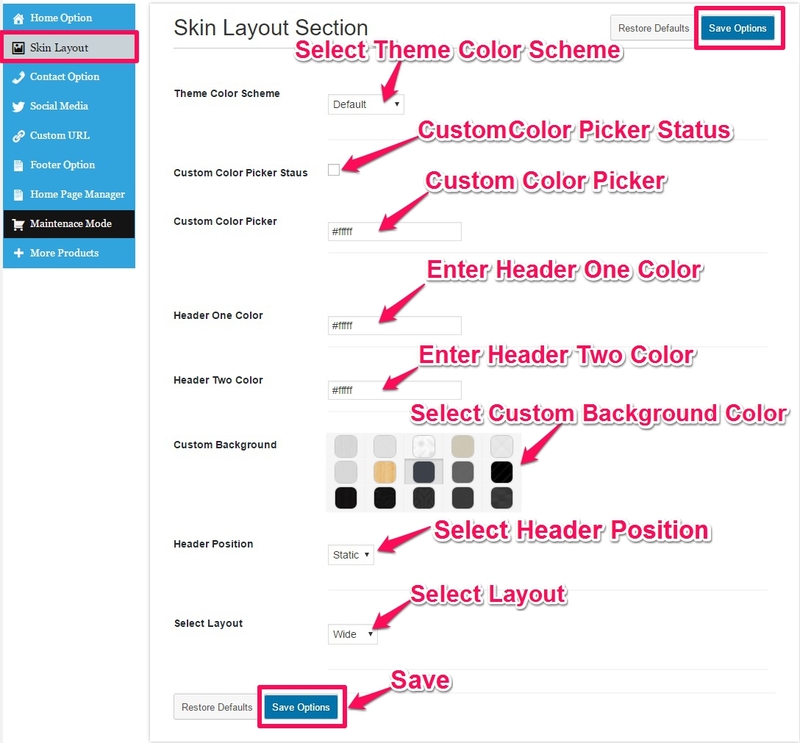 In Incredible theme there is no limit of color scheme, you can choose any color(s) from color picker for your site. Incredible premium the have short code. 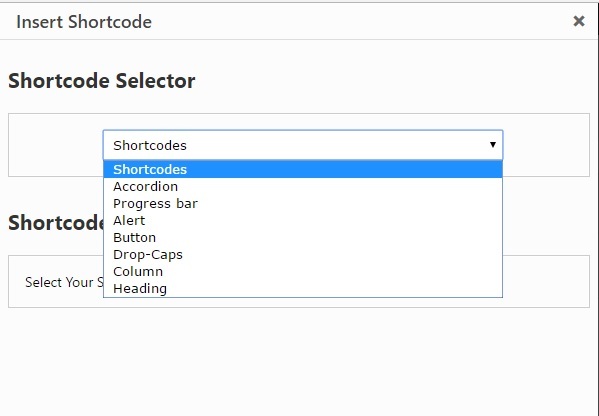 You can use short as per your requirements. 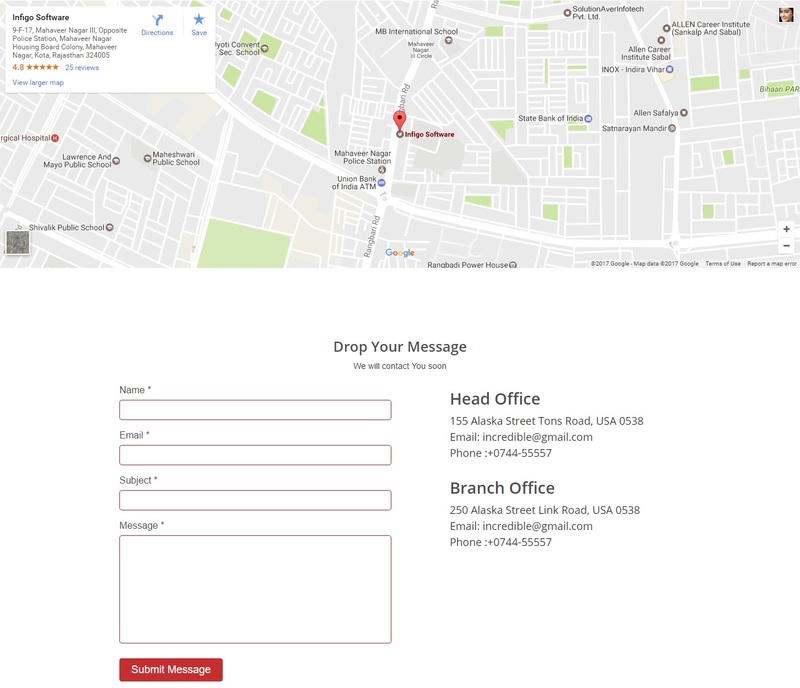 Follow the below given short-code screenshot.